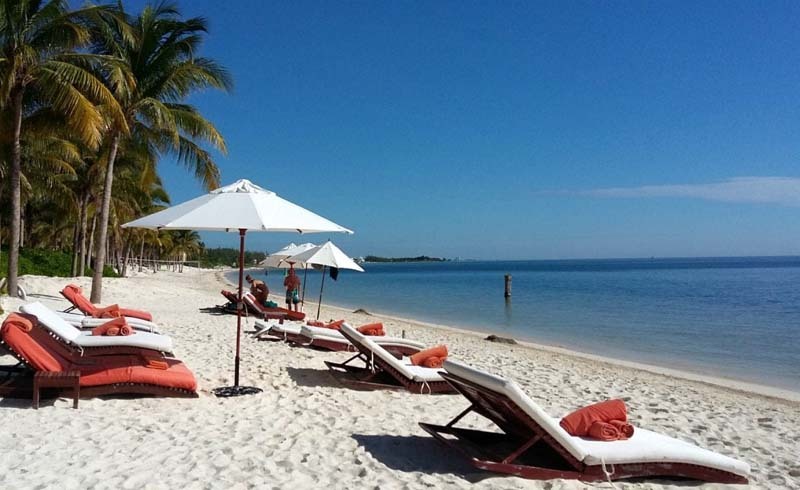 Playa del Carmen is a fun coastal town with lots of great activities available. As relaxing as lounging next to a resort pool all day is, it doesn’t take long to get restless and want to move on to something more exciting. The Fives Downtown Hotel & Residences offers guests laidback luxury at the rooftop pool on property. However, when it’s time to go out exploring, this hotel couldn’t be set in a more ideal area. Visitors can walk right out the front doors into all the excitement Playa del Carmen has to offer. Staying busy in Playa del Carmen is easy, as there is so much to do and see. 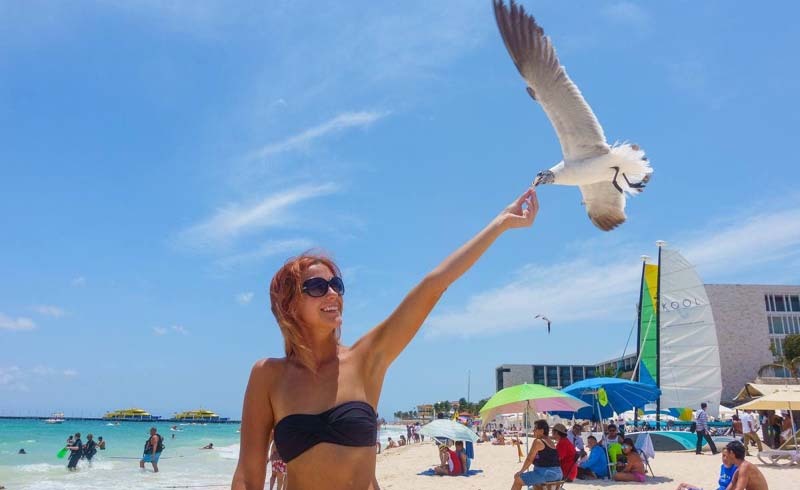 Playa del Carmen Beach is just a short walk from The Fives Downtown and is a great place to grab a drink, listen to live music and simply watch the waves come and go. For those looking for more of a thrilling activity, Xcaret is about 20 minutes away. Guests can grab a taxi from the hotel or set up a full day excursion. This is an eco-archaeological park for people of all ages to enjoy. Explore the jungle, see jaguars and swim with the dolphins all in one day. After a day of exploring, be sure to hit the town for some of the best dining in the area. Enjoy a few refreshing cocktails and indulge in the local cuisine. There are plenty of restaurants and bars to choose from just steps away from The Fives Downtown.